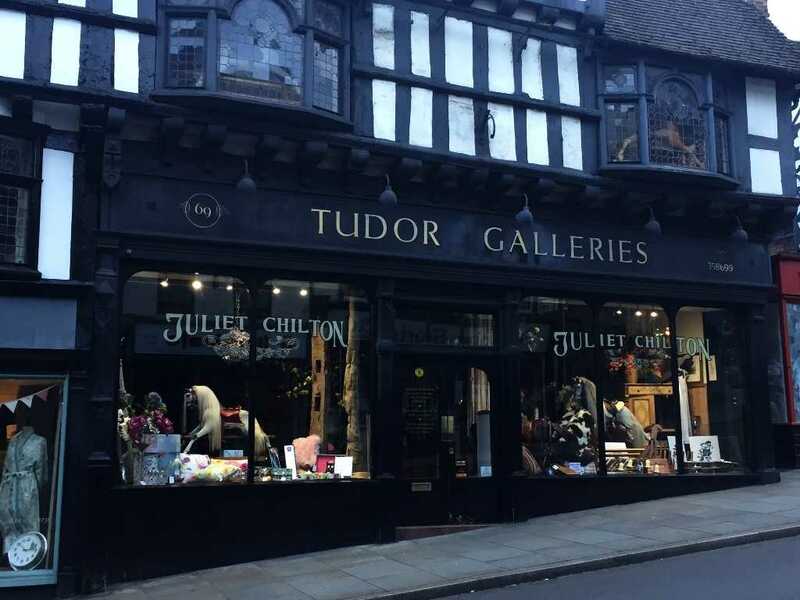 Juliet Chilton is located in the beautiful town of Shrewsbury, Shropshire and if you are lucky enough to be planning a visit you are in for a treat! 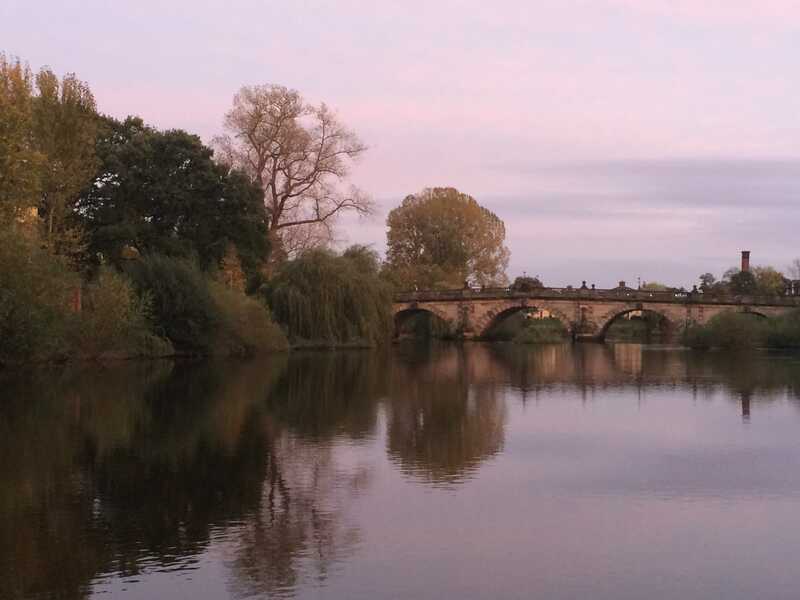 Shrewsbury is a historic, medieval market town dating back to c 800AD. It is an enjoyable place to explore with over 660 timber framed listed buildings and many shortcuts which take you throughout the town centre avoiding the hustle and bustle of the main high street! On Wyle Cop, one of the main roads that take you into the town centre, is Juliet Chilton. We are lucky enough to trade from one of the fantastic timber framed, listed buildings that make Shrewsbury so unique! Once inside our store you will take in all manner of beautiful and interesting goods and feel as though you have stepped back in time to when shopping was a truly pleasurable experience! As you wonder throughout this truly spectacular store you will find leather sofas and chairs, soft furnshings, glassware, giftware, accessories for the home and much more! The staff are always happy to help you have a relaxing and enjoyable shopping experience whether you are looking for a unique gift or to furnish your home. Between them they have many years experience in the world of home interiors and can offer you advice with your home improvements! There is so much choice, colour and inspiration at Juliet Chilton! Do come visit us next time you come to Shrewsbury, seeing is believing!